Mike Richardson played for the San Jose Jr. Sharks organization back when it was known as the Blades. Now some 20 years later, he’s back to coach the Jr. Sharks’ 18U AAA team and wants to do more than just be behind the bench during games and run practices multiple times a week. Richardson said the process of rejoining the association happened pretty quickly once the 2016-17 season came to a close. “I’ve been fortunate to be from here and to have coached here a number of years ago,” said Richardson. “I’ve been able to stay in touch with the organization and I think the biggest thing that drew me back was the people. With guys like Tyler Shaffar, Mike Janda, Curtis Brown and Robert Savoie, that’s a pretty good group of hockey guys. Richardson participated in the student coaching program that used to be part of the Jr. Sharks and played all of his youth hockey in town. Once his playing career ended, he started coaching for the Jr. Sharks in 2006. 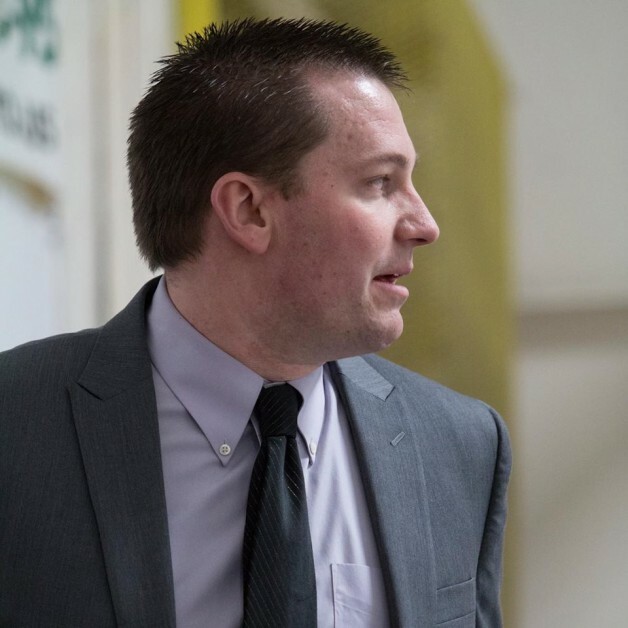 He has also coached junior hockey with the Billings Bulls (North American 3 Hockey League), Lake Tahoe Blue (Western States Hockey League) and Topeka RoadRunners (North American Hockey League), in addition to the Atlanta Fire AAA organization. He said working for and working with many knowledgeable coaches, including Scott Langer in Topeka, was a huge benefit to his coaching career. In San Jose, Richardson credited Derek Eisler with helping him get his foot in the coaching door. Now looking forward to the 2017-18 season with the 18U club, Richardson has an idea of how he wants his squad to look come September. Aside from wins and losses, which are a byproduct of players developing and buying in to systems, Richardson wants more from the Jr. Sharks overall.